This report documents the Architectural Program for the Consolidated Correctional Treatment Facility and the Mira Loma Detention Center for Women. 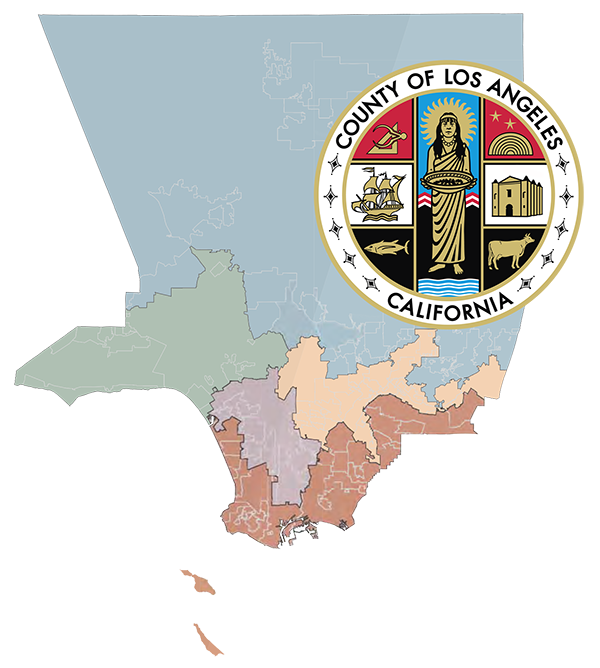 Each of these facilities represents a step toward the forefront of modern corrections for Los Angeles County. They each represent an attempt to develop a safe, therapeutic, and rehabilitative correctional environment for special populations within the Los Angeles County Jail system.